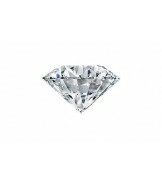 AGI Certified diamonds are loose diamonds that have been analyzed and graded by the Accredited Gemological Institute (AGI NY). 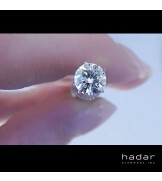 This diamond has not been enhanced. 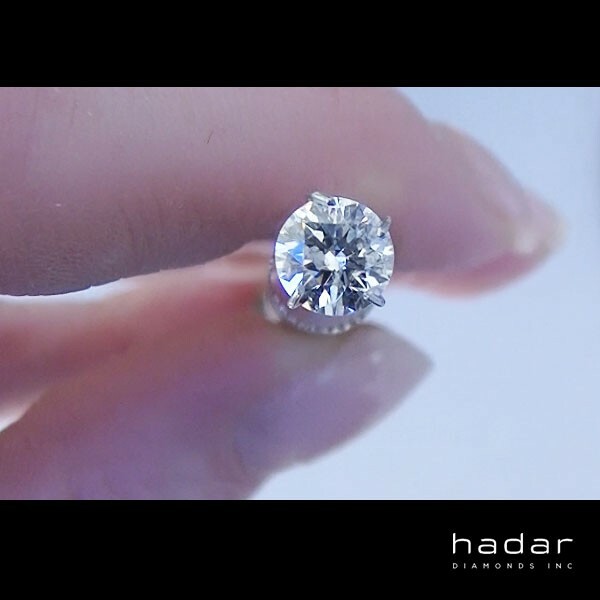 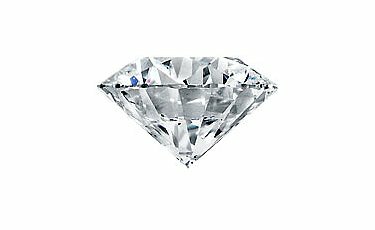 According to the May 18, 2018 diamond price guide: Price for a round brilliant diamond of this quality and size is: $2,400.